Joe sniffs out and devours your business inefficiencies. Aren't you sick and tired of switching between multiple 3rd party systems just to understand how much you made selling your signature gold plated truffle burger last night? 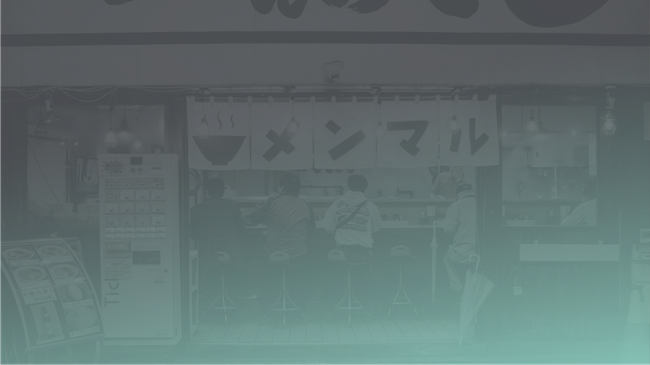 Ingest gives you a single, consolidated view of your restaurant. Sales, staffing, delivery, reservations, inventory all beautifully displayed on a single dashboard. The best part? We integrate with all of your pre-existing systems so you don't have to lift a finger. Could you want anything more? OF COURSE YOU WANT MORE! We get it. You aren't a data scientist, you run a freaking restaurant! That's why we're here to tell you EXACTLY what your data means. Our algorithms forecast your restaurant's demand, providing you actionable insights into inventory management, reservations, vendor management, staffing, and payroll. You'll never have to guess how many pounds of chicken or how many waiters/waitresses you'll need for service. We'll tell you. BUT WAIT, BUT THERE'S MORE! Since our predictive algorithms know exactly what's happening in your restaurant, we can predict, with >90% accuracy, when you're going to run out ingredients. Joe has crunched the numbers and is predicting that you're going to run out of chicken by Wednesday. We've fully integrated with your vendor and know that the chicken will take two days to arrive. We automatically place the order for you on Monday. The bread arrives on Wednesday before you even realized you were running low. We're building a future where inventory management and food wastage are a thing of the past. Are you coming along for the ride?